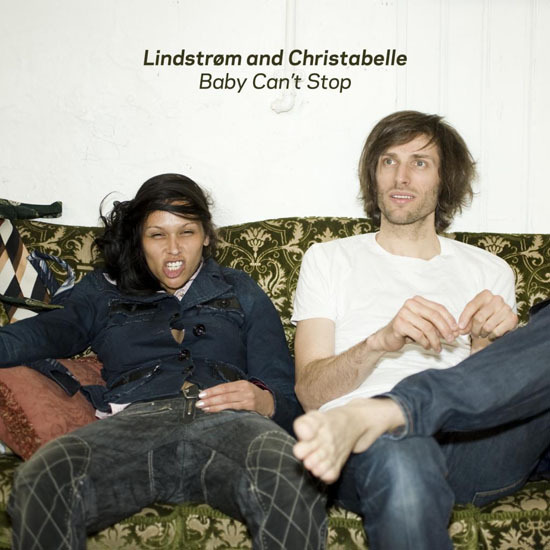 Lindstrom is back, but this time he's teamed up with great vocalist Christabelle to make something magical that it's said could be one of the best records for the 2010. This song is "Baby Can't Stop", like six months ago a great remix came out by Aeroplane from this song. It seems that at the beginnig it came out as Lindstrom & Solale and later on it changed to Christabelle, either way this is one of my top tracks right now it has this different touch i've never heard before and new sounds with amazing disco beats, it's just amazing.